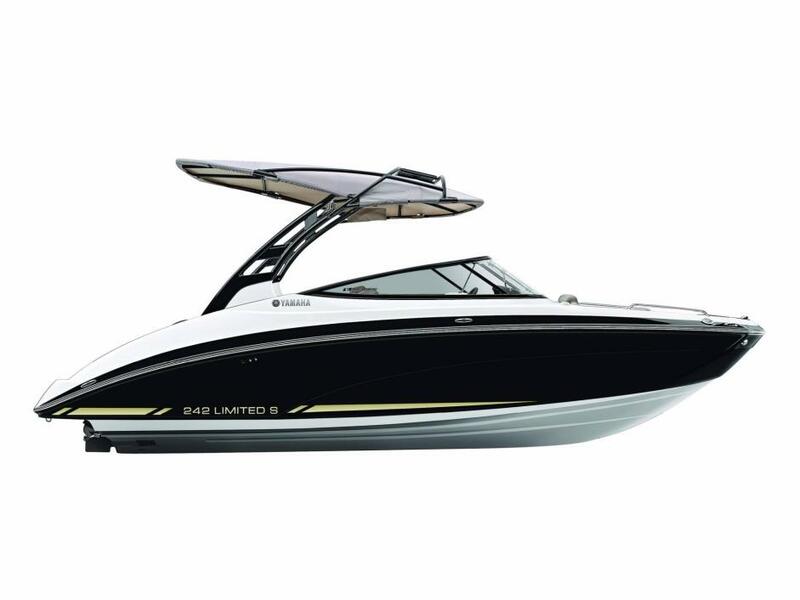 2016 Yamaha 242 Limited S E-Series Empowering Technology. Enviable Performance. Elegant Design. Yamahas flagship 242 Limited S E-Series delivers an unmatched ownership experience. New advancements include Throttle by Wire technology, Yamahas Connext® touchscreen interface featuring Drive Control and a forward-swept, integrated aluminum Bimini frame design with solar trickle charger. This one owner boat is in excellent shape, used exclusively in fresh water. The unit has approximently 35 hours on it. 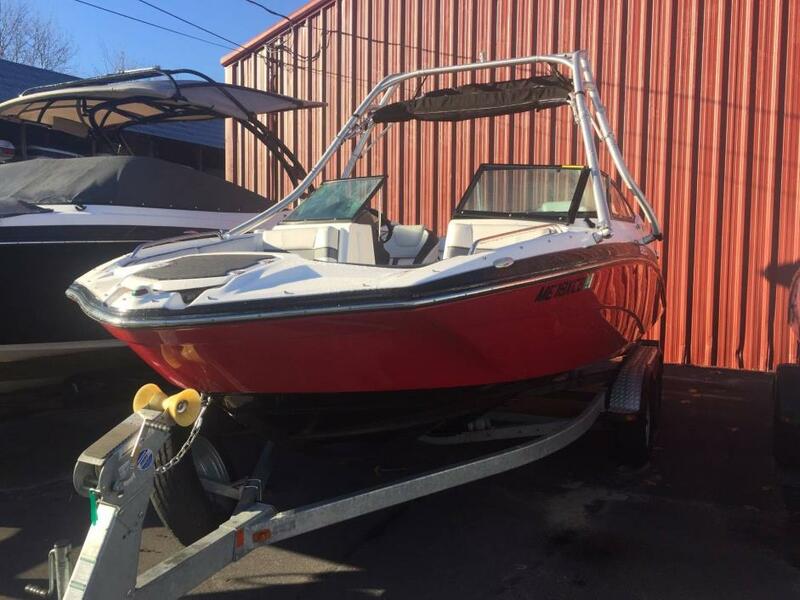 Additionally, the boat has matching bow and cockpit covers already added to it, and an extended warranty on it through 05/18/2020. 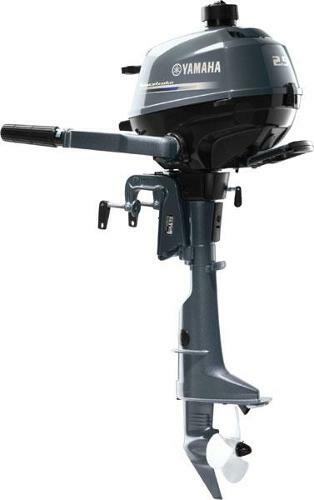 2013 Yamaha Outboards F40LAEFI New in box. FOB naples, Maine. 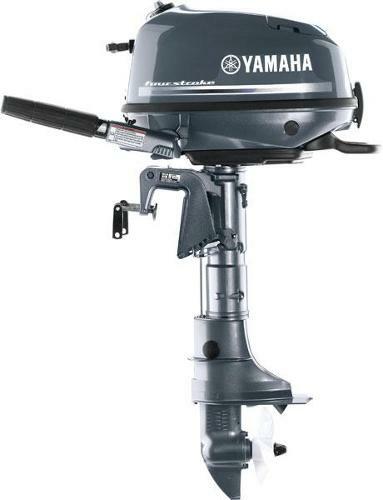 2011 Yamaha Outboards F40LAEFI New in box. FOB naples, Maine. 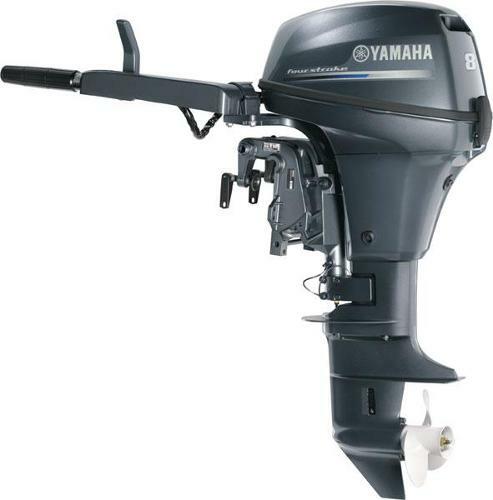 2015 Yamaha Outboards F2.5 New in box. FOB naples, Maine. 2014 Yamaha Outboards T50LB New in box. FOB naples, Maine. 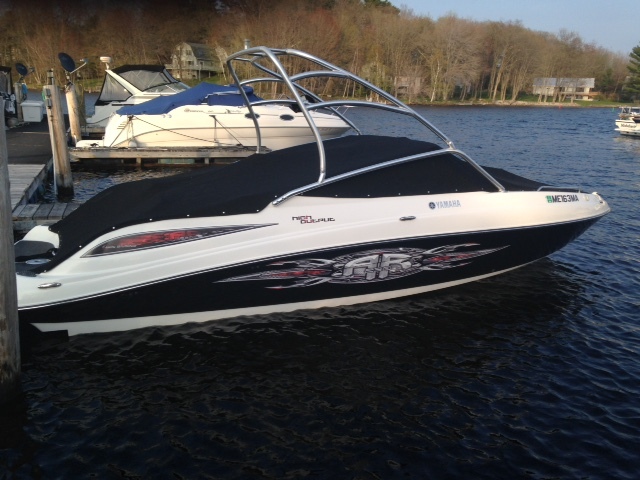 2009 Yamaha Outboards F25LEHA FOB naples, Maine. 2013 Yamaha Outboards F70LA New in box. FOB Naples ME. 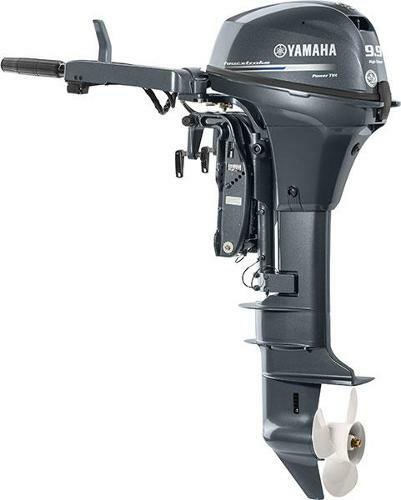 2015 Yamaha Outboards F9.9SMHB New in box. FOB naples, Maine. 2015 Yamaha Outboards F4SMHA New in box. FOB naples, Maine. 2015 Yamaha Outboards F8SMHA New in box. FOB naples, Maine. 2013 Yamaha Outboards F25SEHA New in box. FOB naples, Maine. 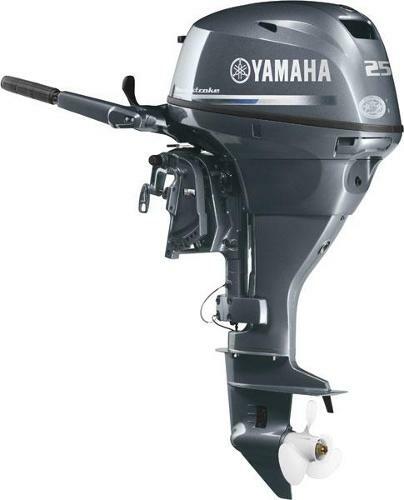 2014 Yamaha Outboards t25la New in box. FOB naples, Maine.